the speciality of Vallat Lodges. Can you enlighten us to the Rental Management trade? The rental management is a rather complicated occupation. 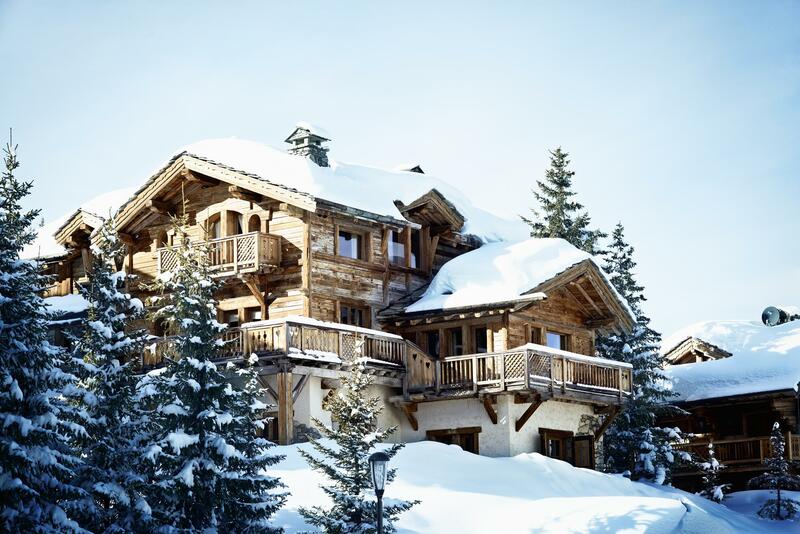 Our trade consists of renting for a week or more, private properties confided to us by certain owners in Courchevel. Our mission is on one hand to find the tenants, and on the other to assure a certain number of services once the client has taken possession of the property. Our "VALLAT LODGES" operational and commercial team are keen to give our clients unforgettable memories. All means are put into place, as in a private hotel. All year round, we also intervene in the administration of the proprties with the "FAMILY OFFICE" service. This means that we manage, daily and in confidence, the properties of certain owners. We undertake the administration, the conciergerie, the maintenance and even the eventual search of financing for our owners' accounts. We even go as far to supervise the building works ! 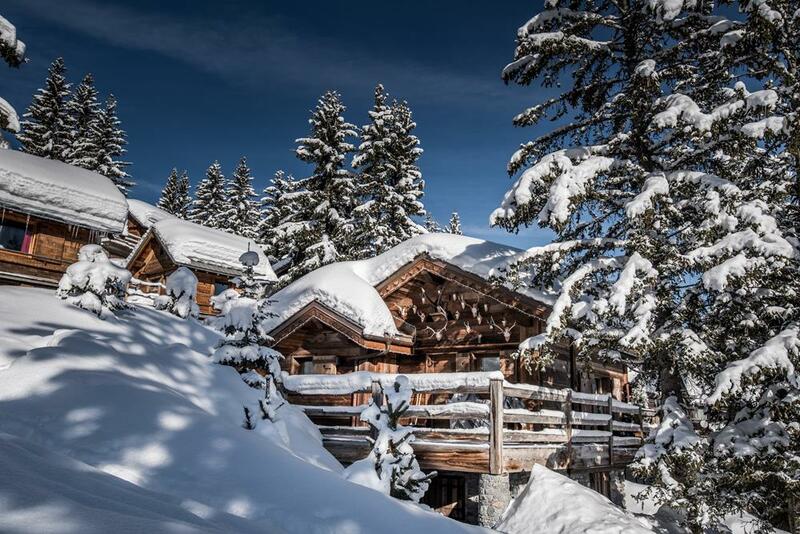 Everything is possible, from purchasing ski passes to reserving a table in a restaurant, even renting a helicopter. One part of our job is to anticipate as much as possible the needs of each client in order to guarantee them a perfect stay, for them to live their dream holiday and make them want to come back again. 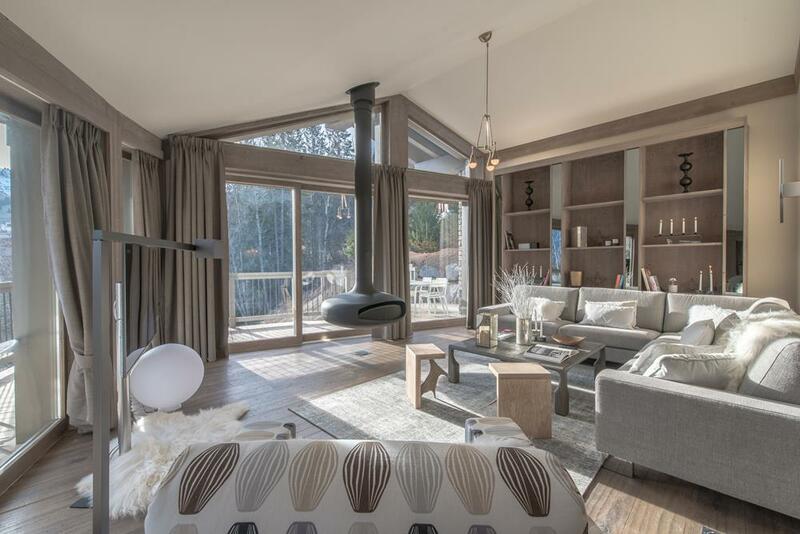 What evolutions do you see in Rental Management in Courchevel? For a few years now we have noticed that the time of reflection and decision to reserve that our clients take has increased. They contact us later, take more time to think about our offers and confirm their reservation. In this sense, our teams redouble their energy to promote our portfolio of properties to a targeted clientele and reach their occupancy targets, but with quality! What means to you put into place, season after season, to attract a new clients? We are very active. 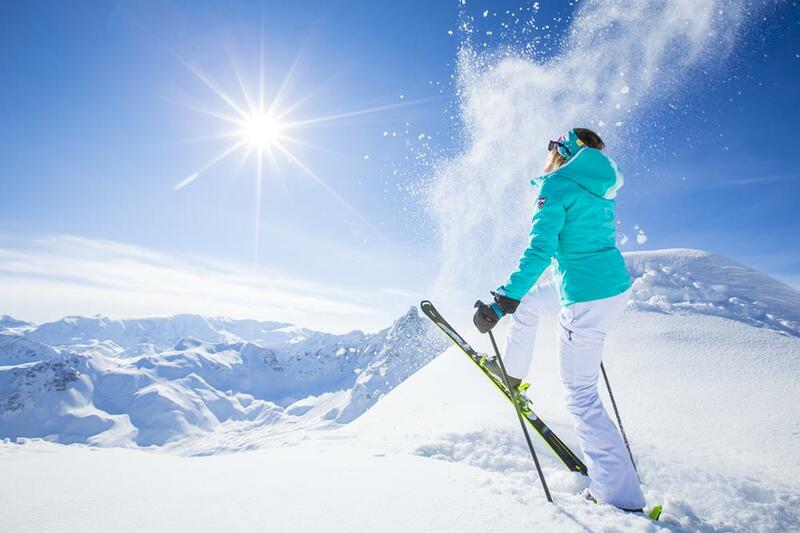 We attend several exhibitions dedicated to tourism, to winter sports and to Luxury in general, in France and also internationally of course. We benefit as well from the precious cooperation of loyal clients who recommend us to their circle of friends. Lastly and more traditionally, we broadcast promotional campaigns in various specialised press media or on the internet.